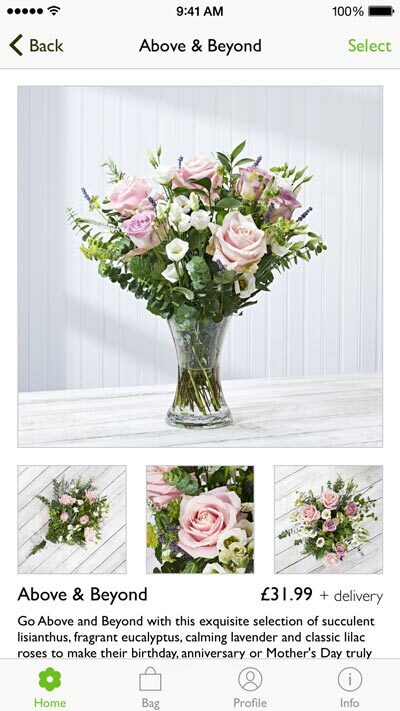 Letterbox-friendly bouquets, hand-tied bouquets and stunning plants. We make sending flowers easy. 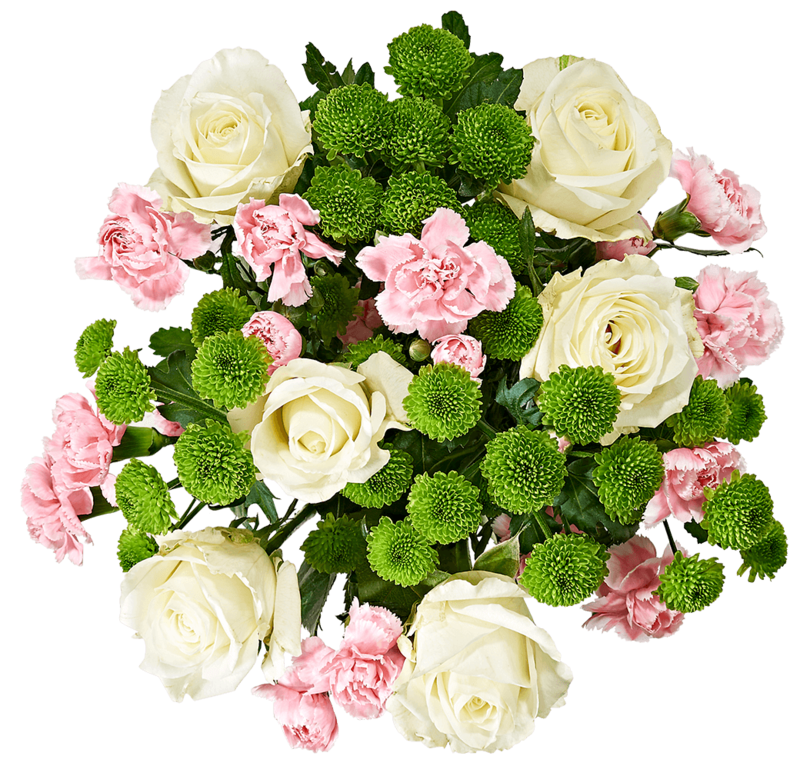 Just a few taps to buy, fast despatch and long-lasting flowers. 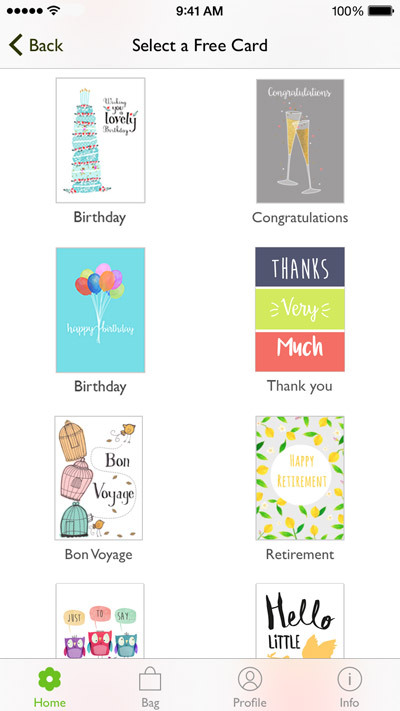 Optional free personalised card with every order. 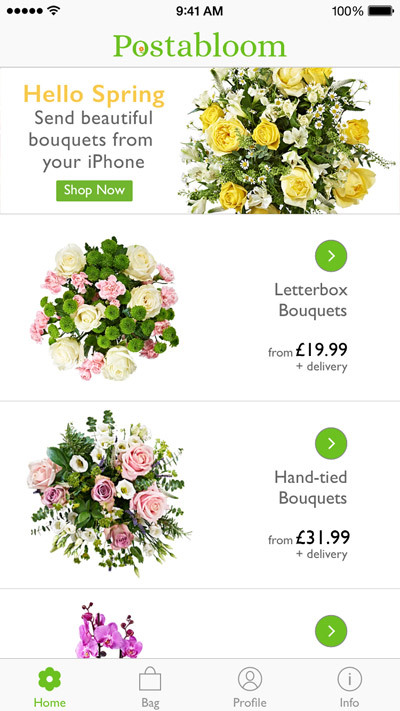 Download our app, choose your bouquet and we'll despatch the same day. * Our wonderful hand-packed letterbox flowers fit through your loved-one's door, so you'll never need to worry if they are home.